What Is The Best Braid For Your Situation? When spooling your reels with braid, you may often have a certain target species in mind to use that rod and reel setup for. 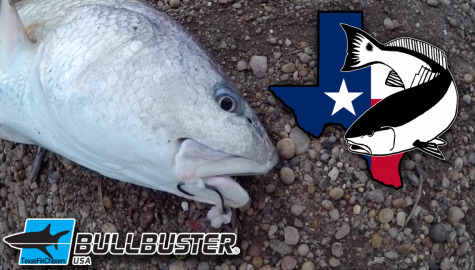 This article covers a number of species and the ideal Lb test braid you. 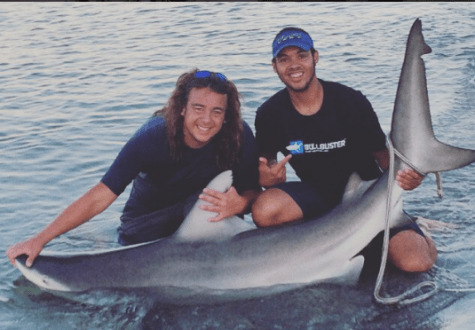 We wrote this article for those of you who are interested in your first daytime swordfishing setup. 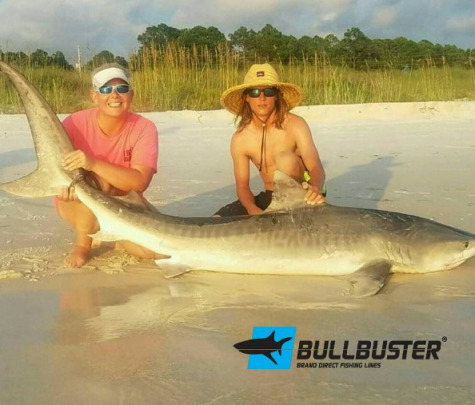 This is a quick guide that will let you know exactly what braided fishing line you will need to successfully land your first swordfish. 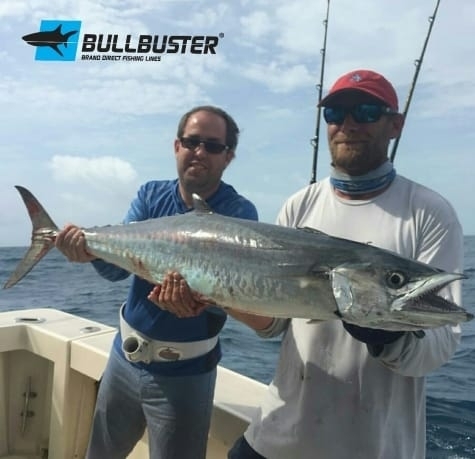 We wrote this article for those who are about to spool their reels to catch kingfish. 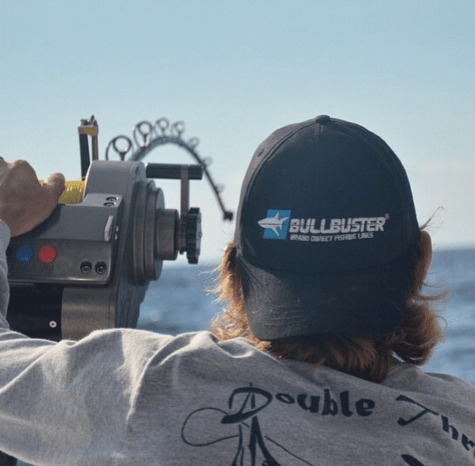 What Braided Fishing Line Should I Use To Catch Kingfish? 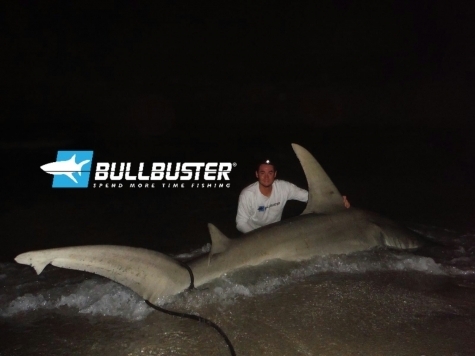 20-30Lb braided fishing line when fishing for permit. Braid is especially great when sight casting at permit because it cuts through the wind and improves the accuracy of your cast. 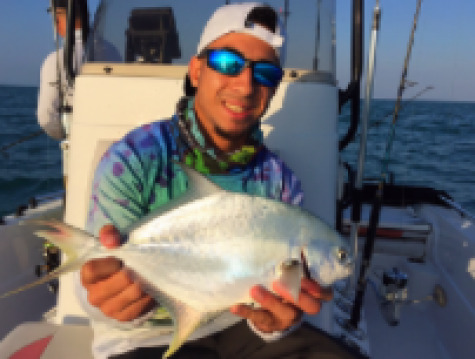 What Braided Line Should I Use For Pompano? 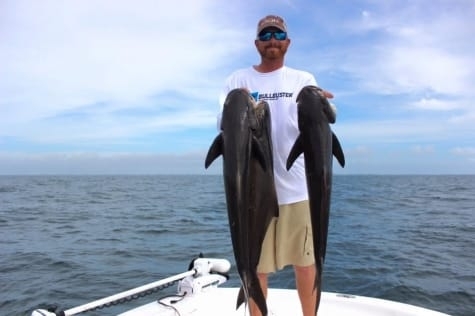 We wrote this article for those who want to spool their reels with braid to catch cobia and are wondering which line to buy. 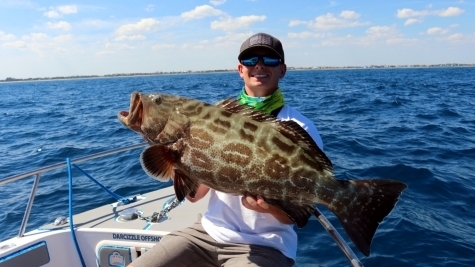 What Braided Fishing Line Should You Use For Cobia? 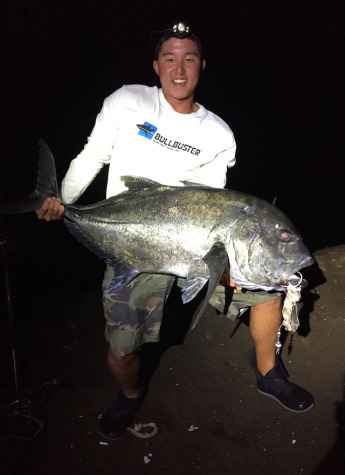 We wrote this article for those who are Where Can I spool their reels with braid to catch Ulua. This is a quick read and we should have you up to speed in no time. 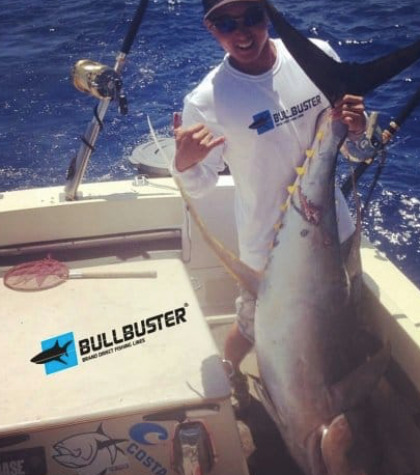 We recommend fishing between 80-200Lb braided fishing line for ahi (yellowfin tuna). Best Braided Fishing Line Should For Sea Trout? We recommend using 20Lb braid for fishing for sea trout. Braid is great for fishing for sea trout with artificials because you can get long casts and you should feel the bite instantly.